Since 1991, our physicians have offered complete dermatologic services for patients of all ages, from the newborn to the advanced in age. We specialize in treating all diseases of the skin, hair, and nails as well as promoting the healthy look of beautiful skin. Our goal is to set the standard for dermatological care in this region. We are one of the largest dermatology practices in the Carolinas, serving residents in Cabarrus, Rowan and surrounding counties for over twenty-seven years. As of July 2018, we are also pleased to be serving the patients in the Lake Norman area of Huntersville. 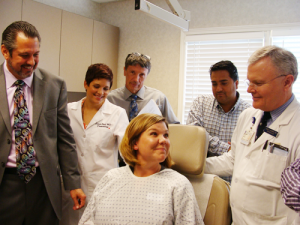 Most importantly our physicians and staff treat each patient with respect and compassion. 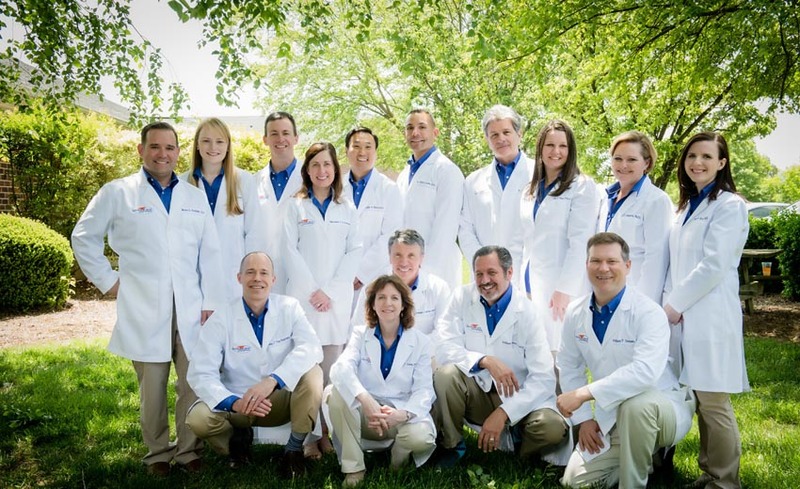 We take pride in providing comprehensive care in a professional environment with a caring staff. Unique to our practice, we sponsor a visiting dermatology professor once a month as part of our physicians’ continuing education. These expert specialists are faculty members from the medical schools of The University of North Carolina-Chapel Hill, Duke University, Wake Forest University, The University of Virginia, East Carolina University, and The Medical University of South Carolina. This provides an opportunity for our physicians to present challenging or unusual patient cases to renowned experts. Please click through our website to learn more about our practice. Our board-certified dermatologists and our caring staff look forward to taking care of your skin! You will find information about our providers, our services (including cosmetic, pediatric, and surgical dermatology), directions, and how to schedule an appointment.